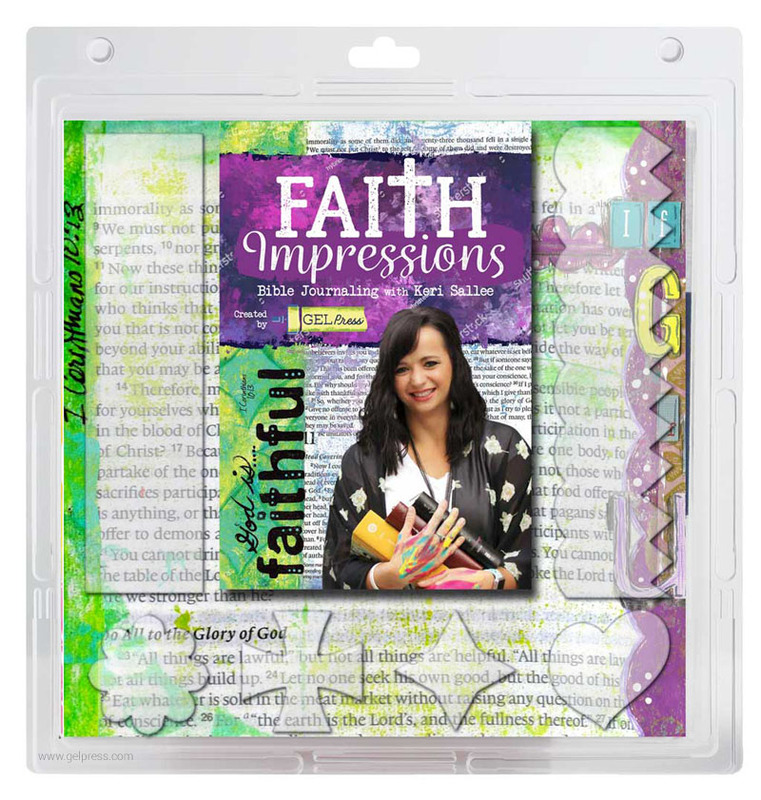 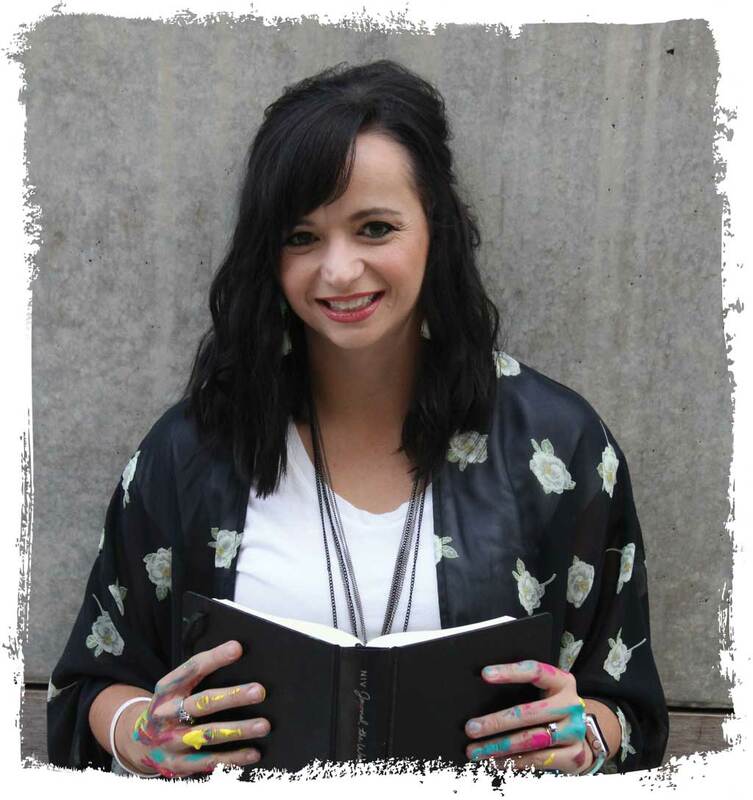 Gel Press is pleased to introduce a new Gel Press Kit, Faith Impressions, by our faith-based signature designer, Keri Sallee. 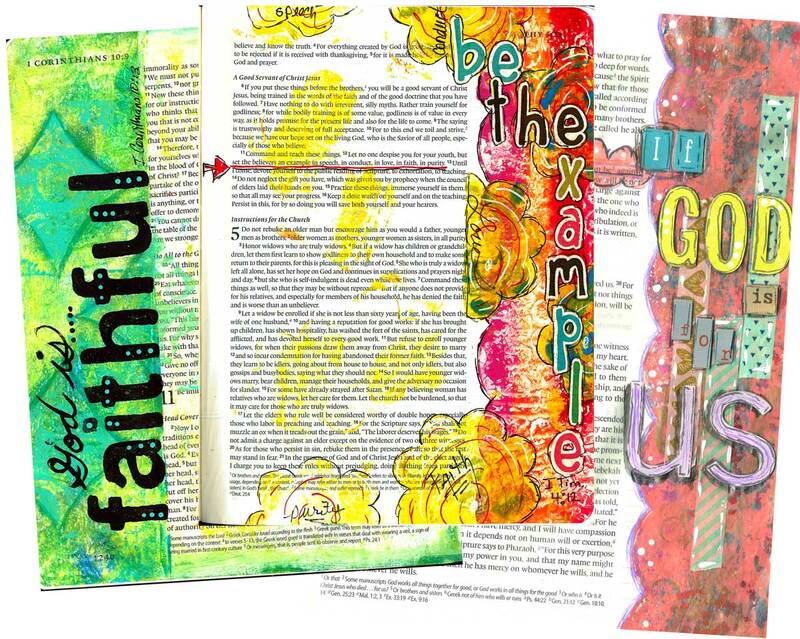 The kit encourages the artful expression of a spiritual journey and includes a collection of six faith-inspired gel plates along with a 7-day Bible Journaling Jumpstart Devotional journal to use as a centerpiece for guidance on your artful journey. 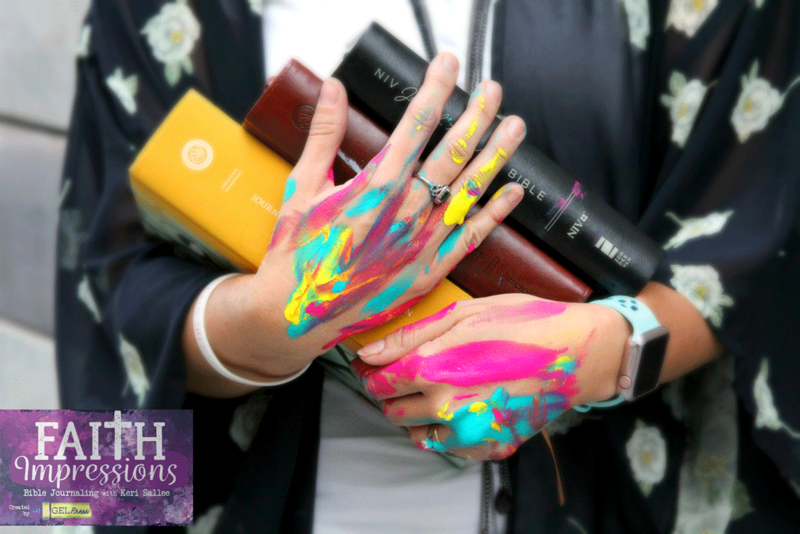 Watch this short, introductory video below, to see the kit in use.